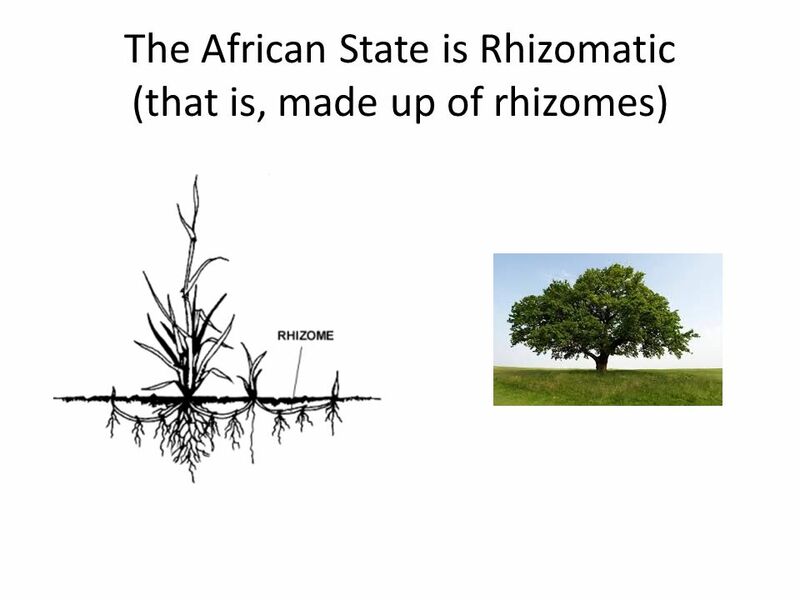 The State in Africa. 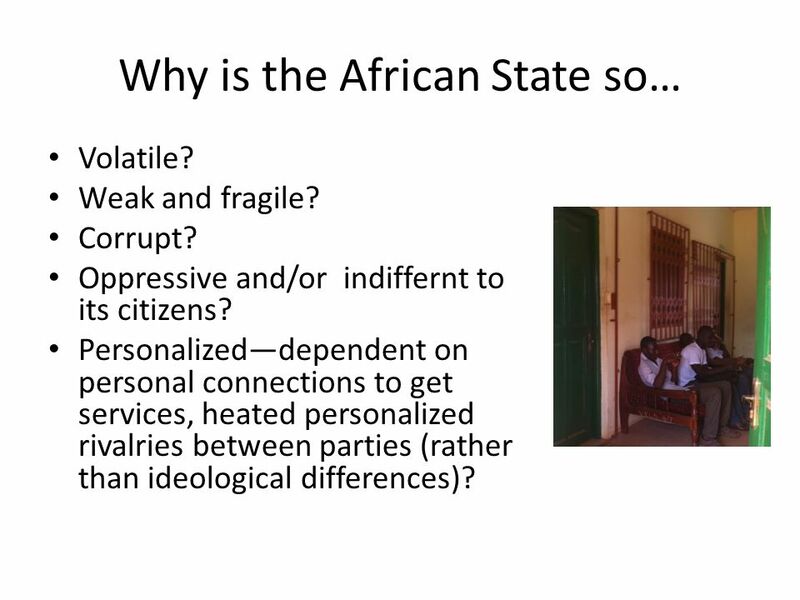 Why is the African State so… Volatile? Weak and fragile? Corrupt? Oppressive and/or indiffernt to its citizens? Personalized—dependent. 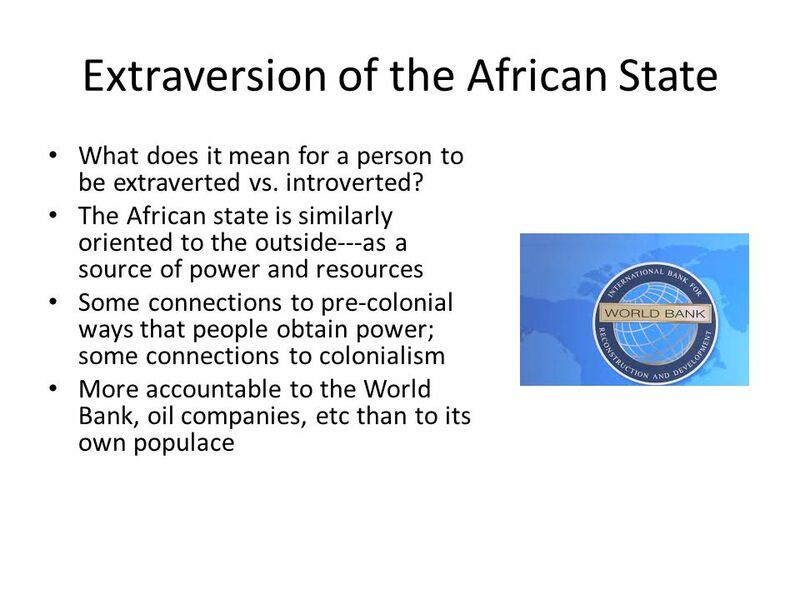 2 Why is the African State so… Volatile? Weak and fragile? Corrupt? Oppressive and/or indiffernt to its citizens? Personalized—dependent on personal connections to get services, heated personalized rivalries between parties (rather than ideological differences)? 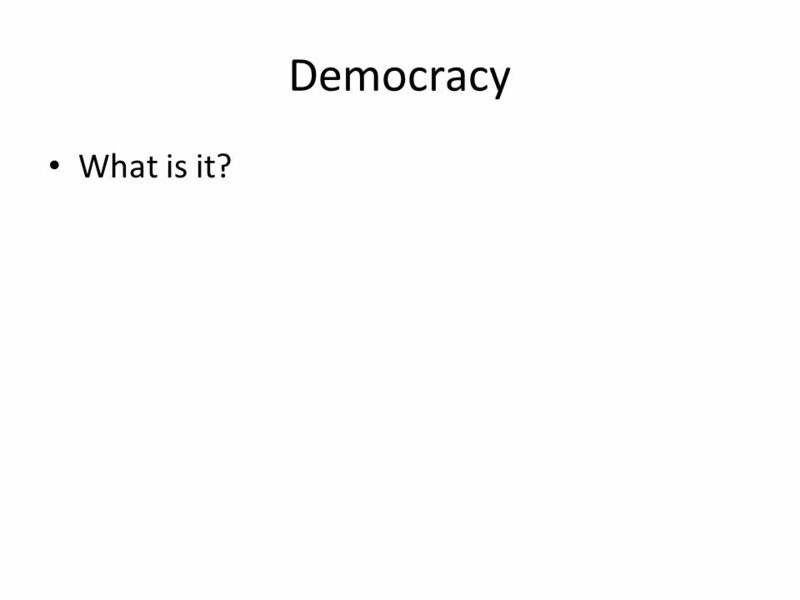 7 Democracy What is it? 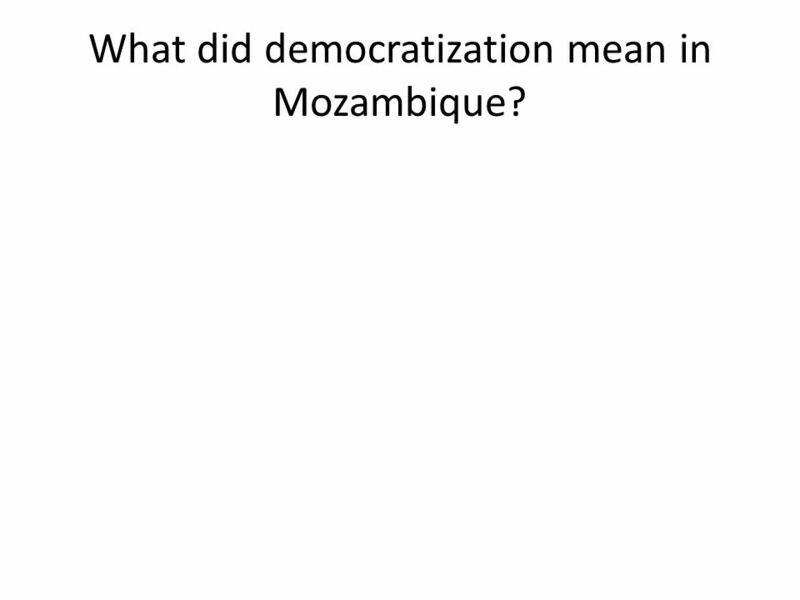 8 What did democratization mean in Mozambique? 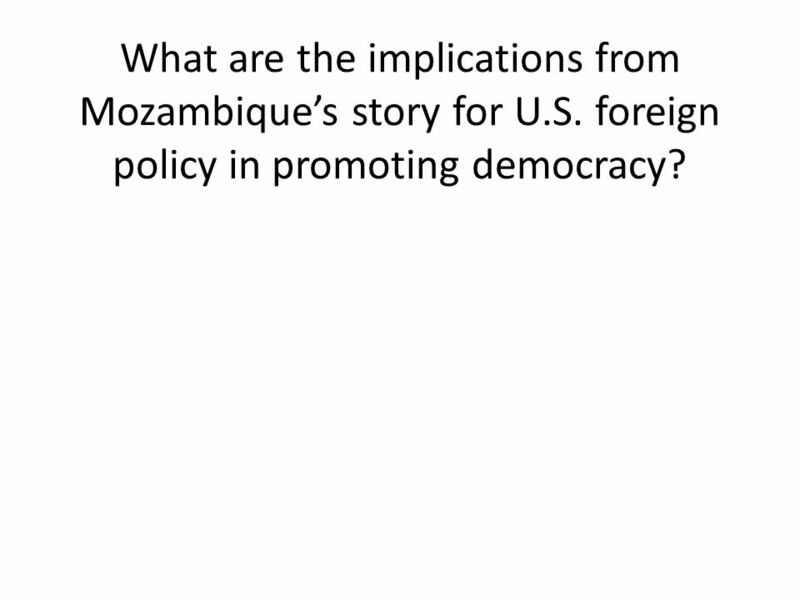 9 What are the implications from Mozambique’s story for U.S. foreign policy in promoting democracy? 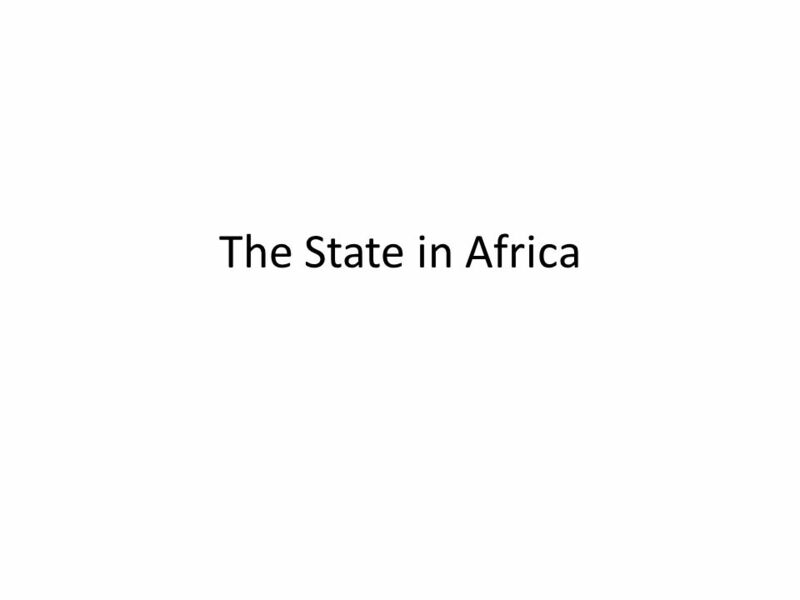 Download ppt "The State in Africa. Why is the African State so… Volatile? Weak and fragile? Corrupt? Oppressive and/or indiffernt to its citizens? Personalized—dependent." Election Vocabulary. Absentee voting  a way for citizens to vote by mail when they can’t get to their polling place  Absentee voters include people. Citizen Oriented Governance An Introduction. Authority vs. Public Service Authoritarian State Authoritarian State Citizen is at the service of the State. Before we begin, please do the following: On the RIGHT PAGE next to the “Third Parties Are Not Minor, They Matter!” write this: – “Chapter 5, Section 3. HISTORY, ARCHIVES AND DEVELOPMENT POLICY IN AFRICA Gareth Austin Graduate Institute of International & Development Studies, Geneva. MELISSA NEUTZ, LINDSAY DREIS CHALLENGE OF DEMOCRACY IN AFRICA 35.2. Democratic Civil-Military Relations US-Japan Conference on Myanmar March 25, 2015. U.S. Political Parties Democrats vs. Republicans Ms. Dennis & Mr. Patten PIG Fall 2014. Maastricht Graduate School of Governance (MGSoG) Africa Research Workshop UNU-Merit/MGSoG Maastricht, 21 October 2011 Public Accountability in Development. LULA DA SILVA DILMA ROUSSEFF. Brazilian politics (2) Lula: difficult balancing between promoting business and making progress on social issues. Programa. Russia United Germany Eastern Europe European Union. 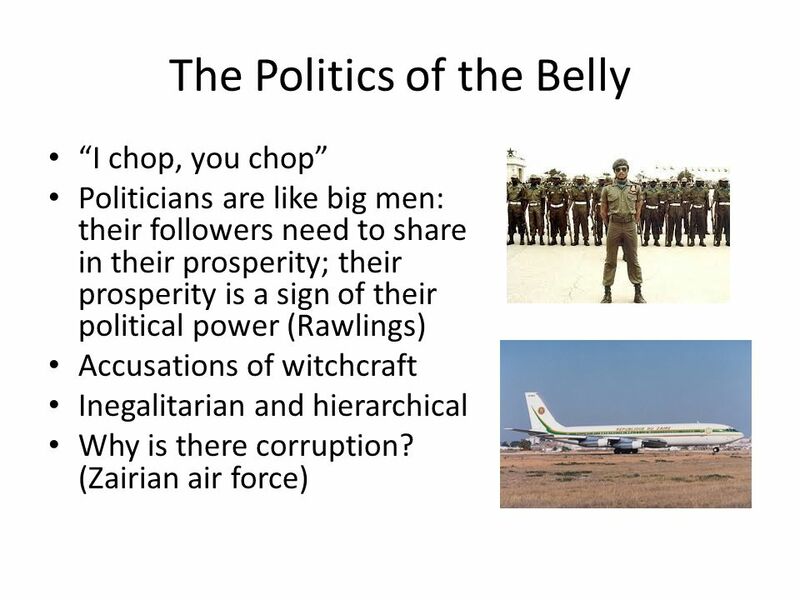 Politics, Power, and Government An Economy of Influence. 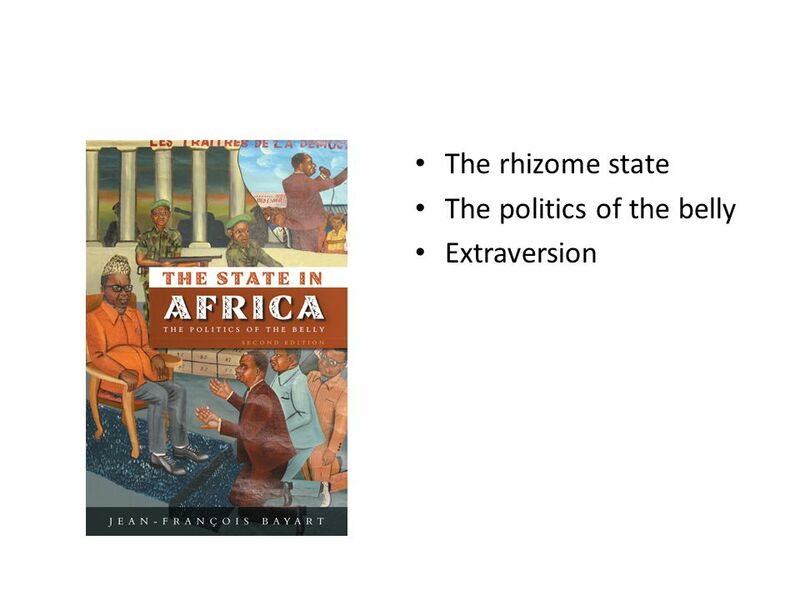 Chapter Five: Public Opinion and Political Socialization.